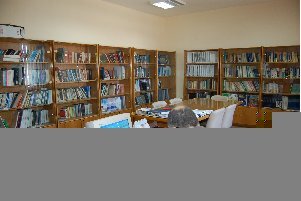 The Library contains a various number of scientific Encyclopedia, Periodicals, Dictionaries and Publications of the International Organizations which help the lecturers to prepare their Researches and the Courses Materials. It is also a guide for Lecturers and Trainees to keep up to date with the latest trends in their fields. 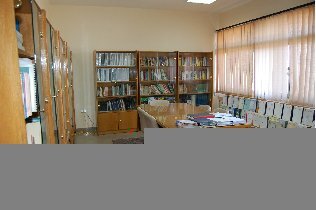 The library is provided with access to the Internet to link the library visitors with the ever-changing knowledge all over the world.